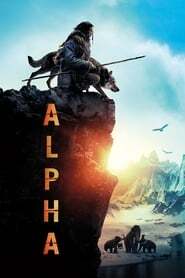 Alpha After a hunting expedition goes awry, a young caveman struggles against the elements to find his way home. 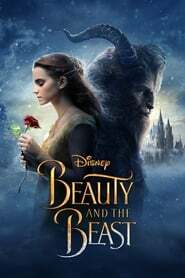 Beauty and the Beast An adaptation of the fairy tale about a monstrous-looking prince and a young woman who fall in love. Sgt. 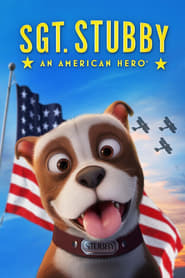 Stubby: An American Hero The true story of the most decorated dog in American military history -- Sgt. Stubby -- and the enduring bonds he forged with his brothers-in-arms in the trenches of World War I.
Pixels When aliens misinterpret video feeds of classic arcade games as a declaration of war, they attack the Earth in the form of the video games. 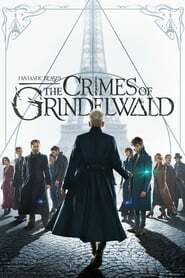 The Hobbit: An Unexpected Journey Bilbo Baggins, a hobbit enjoying his quiet life, is swept into an epic quest by Gandalf the Grey and thirteen dwarves who seek to reclaim their mountain home from Smaug, the dragon. Kubo and the Two Strings A young boy named Kubo must locate a magical suit of armour worn by his late father in order to defeat a vengeful spirit from the past. 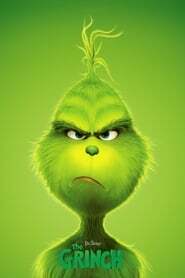 The Grinch The Grinch hatches a scheme to ruin Christmas when the residents of Whoville plan their annual holiday celebration. 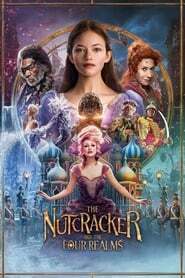 The Nutcracker and the Four Realms A young girl is transported into a magical world of gingerbread soldiers and an army of mice. The Kid Who Would Be King Old-school magic meets the modern world when young Alex stumbles upon the mythical sword Excalibur. He soon unites his friends and enemies, and they become knights who join forces with the legendary wizard Merlin. Together, they must save mankind from the wicked enchantress Morgana and her army of supernatural warriors. The Chronicles of Narnia: The Voyage of the Dawn Treader This time around Edmund and Lucy Pevensie, along with their pesky cousin Eustace Scrubb find themselves swallowed into a painting and on to a fantastic Narnian ship headed for the very edges of the world. 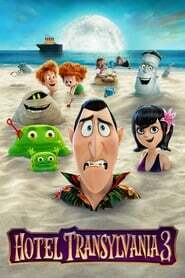 Hotel Transylvania 3: Summer Vacation Dracula, Mavis, Johnny and the rest of the Drac Pack take a vacation on a luxury Monster Cruise Ship, where Dracula falls in love with the ship's captain, Ericka, who's secretly a descendant of Abraham Van Helsing, the notorious monster slayer. Yell for the Blue Sky As a child, Ono Tsubasa saw a Shirato baseball game on TV and was amazed at the Trumpet player in the band playing. Now, in order to play the Trumpet, she enters Shirato High School. There, she meets Yamada Daisuke, a catcher for the baseball team. With each others support, they go towards their dream of playing at Koushien. March of the Penguins In the Antarctic, every March since the beginning of time, the quest begins to find the perfect mate and start a family. 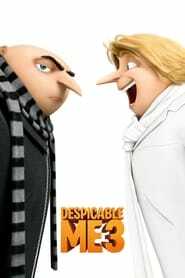 Despicable Me 3 Gru meets his long-lost charming, cheerful, and more successful twin brother Dru who wants to team up with him for one last criminal heist. 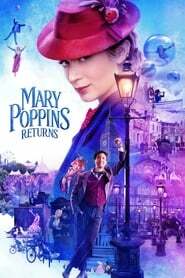 Mary Poppins Returns Decades after her original visit, the magical nanny returns to help the Banks siblings and Michael's children through a difficult time in their lives. The Jungle Book After a threat from the tiger Shere Khan forces him to flee the jungle, a man-cub named Mowgli embarks on a journey of self discovery with the help of panther, Bagheera, and free spirited bear, Baloo. Meet Dave A crew of miniature aliens operate a spaceship that has a human form. While trying to save their planet, the aliens encounter a new problem, as their ship becomes smitten with an Earth woman.